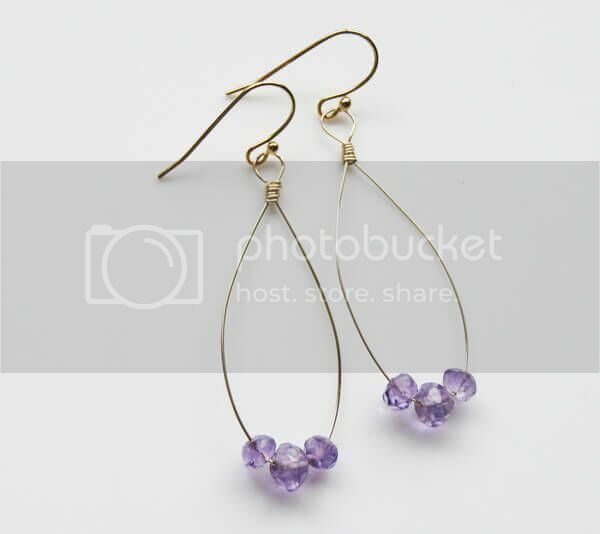 Amethyst stones or beads are really a nice shade of violet and this pretty color is used in any jewelry making designs, just like any other bead! One of the reasons why I love jewelry making tutorials is that though there are many jewelry designs that are of different colors, you can still change the colors to your choice and have a totally but still amazing effect! Jewelry pieces are really a part of us and that is why jewelry making tutorials is an important starting point! Today, I brought together some pretty amethyst jewelry making tutorials and you can warm up to the first simple tutorial and then end with creating a flower or by using more beads in the design! Up first, let’s take a look at this tutorial where you only have to string on beads onto a wire. And here’s the twist: instead of making a circle, follow this designer and make it into an oval, or if you want some other shapes, go ahead and have some fun with them wires! 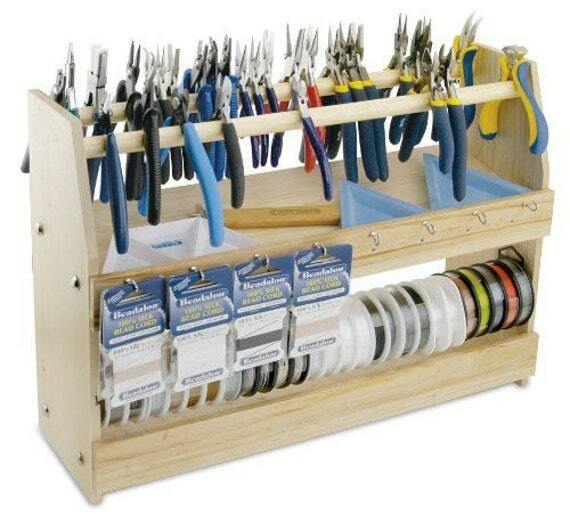 What you can try next is to put beads and make them into links and then just string up together! 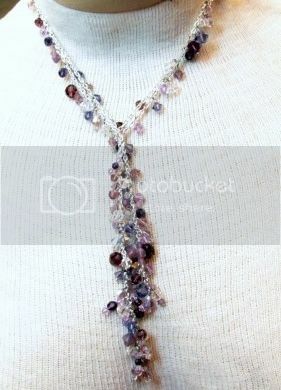 In no time, you will have this amazing necklace that looks like a amethyst waterfall hanging from around your neck! Are you feeling artistic? Maybe you want to paint some mountains but don’t have any paint around you? Then why not create them using polymer clay and make some mountains? 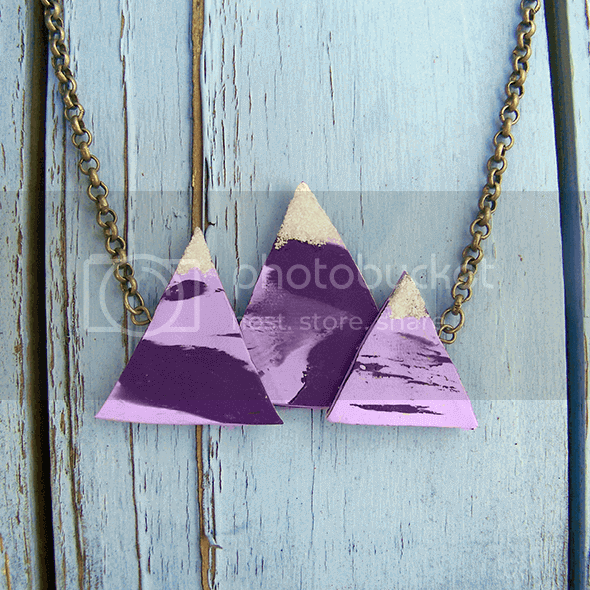 This tutorial not only creates an amazing necklace, it is also a landscape which you can marvel while you are out! Here is a video tutorial on how to make wire beaded flowers which you can use as a pendant or as links! It is all up to you and your designs! Last but not least, this Celestial Amethyst Tila Choker tutorial will help you concentrate on how to string beads together and have a pretty necklace! Remember to stimulate your mind so that you can come up with more amazing jewelry pieces and also jewelry making tutorials for all to refer to! 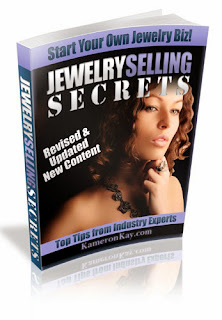 So to get to know more about jewelry making tutorials, check out our online monthly magazine – DIY Beading Magazine! You can get our latest issue at the App Store or at AmazonKindle!